We are excited to announce massive savings on new Ducati models. Ducati Manchester, Stoke and Preston have some unbeatable Pre-Reg Discounts on new Ducati models. Combine these savings with great Low Rate Finance offers – and there’s never been a better time to purchase a new Ducati for the Summer. 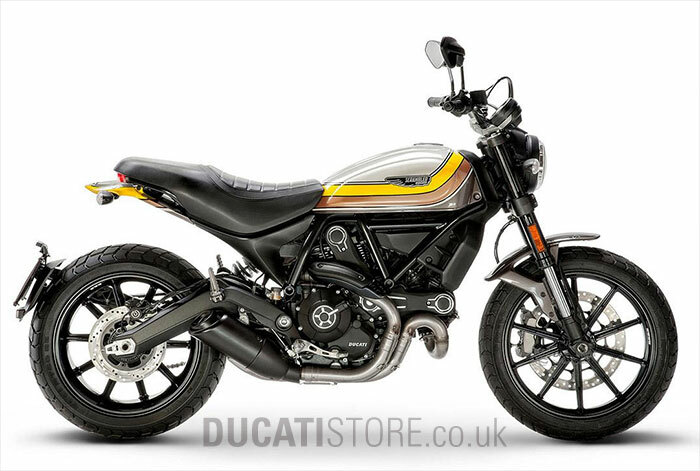 Contact Ducati Manchester, Stoke or Preston today for more information or to book your test ride this weekend.